The fresh details about the upcoming sequel of Tekken series “Tekken 7” are that the game will feature roster which does not include the heroic Jun Kazama and a new UHD 4K gameplay for the PC version. Numerous rumours are flying about the possible release date for “Tekken 7” for PlayStation 4, Xbox One and the PC platform as tweeted by the Wonkey a reliable source which we can trust also mentioned that the game will be launched in February 2017. Regarding the release date, there is no official information from the game developing company “Bandai Namco”. But fans are still desperate to hear the official release date. 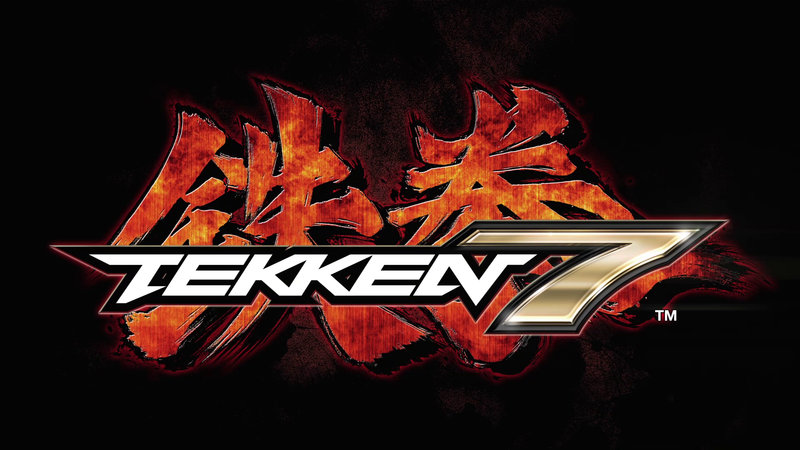 “Tekken 7” is already available in Arcade’s worldwide, source WCCFTech. In some other reports, a new gameplay video for PC features 4K resolution with 60 FPS gameplay. The 4K gameplay was only possible with the use of NVIDIA GTX 1080 which is a beast in the market currently, Segment NeXT reported. For the 1st time, PC gamers will now be able to enjoy and play “Tekken 7” on their machines as Bandai’s Namco are looking forward to improving more of the sequel graphics by using the latest tech available. Producer Katsuhiro Harada gave numerous gaming fans some clue of bad news as many game fans asked him on twitter account about the Jun Kazama in “Tekken 7”, to which he replied that the audience were not excited as she did appear in “Tekken Tag Tournament 2” the feedback and response of the audience were not as astonishing as was expected from them. Earlier Harada added that Jun Kazama might appear in the upcoming “Tekken 7” as she did not die by the hands of Ogre in during the “Tekken 3” storyline, but the latest tweets suggest so sign of Jun Kazama inclusion in the roster and the chances of her appearance is very low. Although gaming fans could have protested and demanded the inclusion of Jun Kazama in the upcoming sequel if enough people shouted at Bandai Namco. Producer Harada already discussed with the team the inclusion of Lei Wulong in “Tekken 7”, so final thoughts are that there is a minor possibility that Jun could be added to the game characters line-up. Previously the company added Lee Chaolan/ Violet into “Tekken 7” along with few pictures of a young Kazuya and Heihachi in the game’s story mode. Bandai Namco also added that the sequel will feature a cross plays between all gaming platforms. “Tekken 7” is likely to launch in early 2017 for PS4, Xbox One and PC.